ABF The Soldiers’ Charity is governed by a Board of Trustees. The Board is ultimately responsible for the Charity’s strategic direction, supported by its committees. Trustees formulate and regularly review the Charity’s vision, values, policies and long-term strategy. They hold the Charity in trust for current and future generations of beneficiaries. They ensure that the Charity complies with regulatory and statutory reporting requirements and exercise overall control, assisted by the Chief Executive and other professional advisers as necessary. 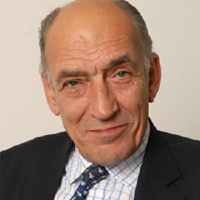 General Sir Mike Jackson has been the President of ABF The Soldiers’ Charity since April 2012. He served as Chief of the General Staff (CGS) from 2003 to 2006, after a highly distinguished career in the British Army spanning more than four decades. General Sir Mike Jackson has seen considerable active service. 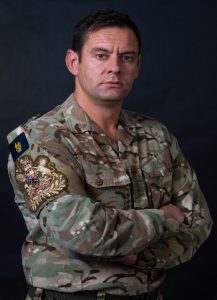 He commanded at company and brigade level in Northern Ireland, as a divisional commander in Bosnia, and as a Corps commander in Macedonia and Kosovo. 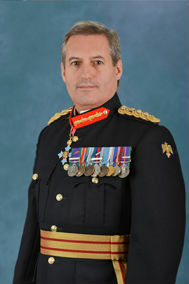 Appointed as Chairman of Trustees in November 2016, Lieutenant General Jones served for 36 years in the British Army, with three secondments to the United Nations and two to NATO. An infantryman, he is the Colonel of the Regiment for the Royal Anglian Regiment and is Chair of Trustees for the Royal Anglian Regiment Benevolent Charity. He has extensive operational experience; most recently he served for over three years in Afghanistan. His particular areas of interest are: multinational strategy and international operations, security strategy, counter-terrorism, counter-insurgency, governance, stabilisation and peace building. 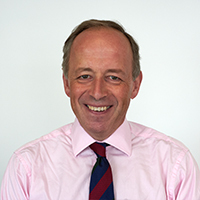 A Trustee of ABF The Soldiers’ Charity since April 2013, Simon was a partner at Macfarlanes LLP, a major City law firm for over 20 years until he retired in 2015. Simon now has a number of roles in the charity sector. In addition to serving on the board of ABF The Soldiers’ Charity, Simon is also the Protector of two charitable trusts funded by the Big Lottery Fund: the Forces in Mind Trust and the Centre for Ageing Better. 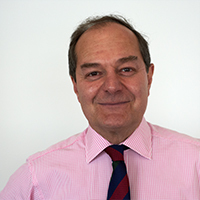 A Trustee of ABF The Soldiers’ Charity since July 2015, he is also the Chair of the Finance and Investment Committee. 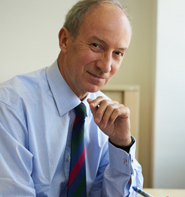 He currently holds a number of Non-Executive Director positions in commercial and not for profit organisations. 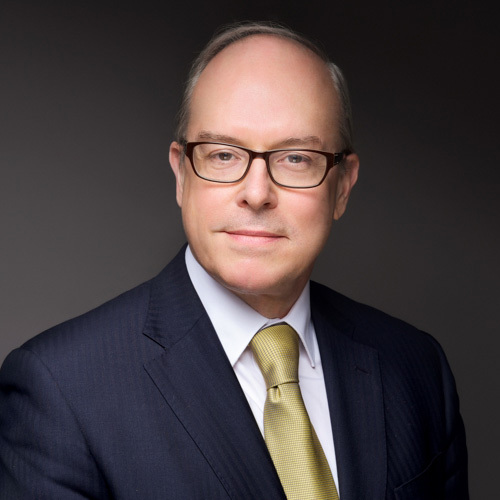 Until retiring in 2011, he was a Partner in an International Consultancy and has over forty years experience in finance and related fields. 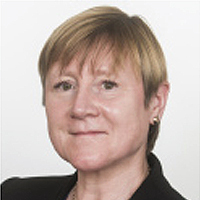 A Trustee of ABF The Soldiers’ Charity since July 2014, Mary is the former Group Communications and Corporate Affairs Director at ITV plc, having previously been the Corporate and Government Affairs Director at the Royal Mail Group. 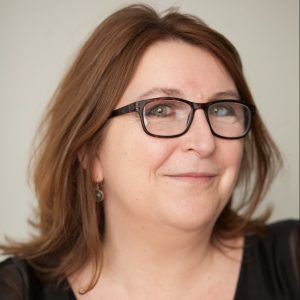 A senior City and Business journalist with more than 20 years’ experience, Mary’s previous roles included Deputy City Editor of the Sunday Telegraph, Industrial Correspondent for the Independent and City Reporter at the Evening Standard. She is the Chair of the Fundraising and Marketing Committee. A Trustee of ABF The Soldiers’ Charity since 2010, Damien sits on the Fundraising & Marketing Committee. Damien is a strategic business consultant for Financial Service firms. Previously, he was CEO of the European subsidiary of MIG Bank Switzerland. Prior to embarking on his career of financial services, he served as a junior officer in the Royal Green Jackets. A Trustee of ABF The Soldiers’ Charity since April 2013, Paul served in the Royal Green Jackets from 1979 to 1985, followed by 25 years in the City with JP Morgan, BNP Paribas and latterly as CEO Mizuho International plc (European subsidiary of a major Japanese bank) where he remains a Non-Executive Director. Amanda has been a Trustee of ABF The Soldiers’ Charity since November 2017. Amanda is the Marketing & Customer Experience Director for a commercial property management firm, having previously been Digital Marketing Director for Wm Morrison’s Supermarkets Plc. An experienced senior retail professional Amanda’s previous roles include UK Marketing Director for eBay, Head of Online Marketing at Sainsbury’s and Head of Customer Experience at Debenhams. Major General Sharon Nesmith was commissioned into the Royal Corps of Signals in 1992 and spent much of her early years on Regimental Duty in Germany, serving in the Electronic Warfare Regiment and 1st (United Kingdom) Armoured Division Headquarters and Signal Regiment, during which time she completed three tours in the Balkans. 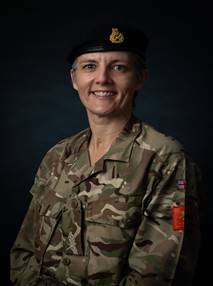 She commanded the 1st (United Kingdom) Signal Brigade from August 2014 to July 2016, after which she assumed the appointment of Head of Manning (Army). WO1 Gavin Paton joined the British Army in late 1997 as a Light Infantryman. He has operated in Northern Ireland, Kosovo, Sierra Leone, Iraq and Afghanistan. After being the Regimental Serjeant Major of the 3rd Battalion, the Rifles, WO1 Paton was selected to attend the United States Command Sergeant Major Academy in Texas, USA, the first British Soldier since 1989. On return, he commissioned into the Rifles, was selected to be the first Field Army Sergeant Major and in November 2018 WO1 Paton was appointed as the second Sergeant Major of the Army. 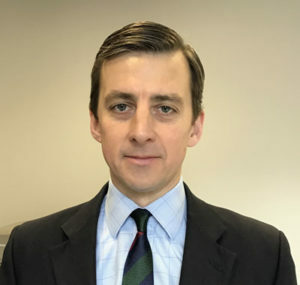 A Trustee of ABF The Soldiers’ Charity since November 2016, James was already familiar with the Charity having served for three years on the Finance & Investment Committee. James has also run the London Marathon for the Charity several times. 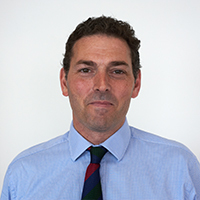 He served in the Coldstream Guards for twelve years and has been working in the investment management industry since 2004. He provides Finance and Investment advice to the Board of Trustees. 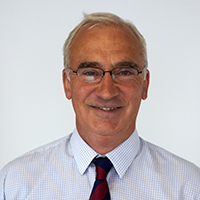 A Trustee of ABF The Soldiers’ Charity since April 2013, Malcolm chairs the Grants and Welfare Committee. He was commissioned into the Royal Army Ordnance Corps in 1973, transferring into the Royal Logistic Corps in 1993, with operational service as a Commanding Officer in the Gulf and Bosnia. He commanded 101 Logistic Brigade and went on to be the Director General of the Joint Supply Chain from 2003-2008. He has been an RLC Colonel Commandant for a number of years, is the Chairman of The Army Cadet Force Association for the UK, and Chairman of Aldershot Town Football Club Community Trust. A Trustee of ABF The Soldiers’ Charity since November 2017, Lisa is also a member of the Fundraising and Marketing Committee. 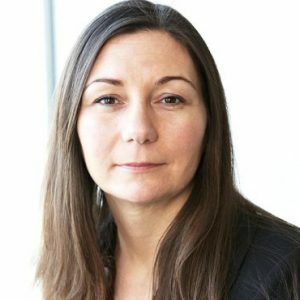 Lisa is a marketing and client experience consultant to the financial services sector and has previously held senior marketing and business development roles for a number of global financial and professional services companies including Ashurst, Barclays and EY. The Chief Executive is the senior executive director of the Charity, operating with the authority delegated to him by the Board of Trustees, to enable accountable, effective and efficient leadership and management of ABF The Soldiers’ Charity. He is responsible for advising the Board when it is determining its policies and priorities and for ensuring that these policies and priorities are implemented effectively.